I would like to request your best ePrice quote for this 2016 Mercedes-Benz C-Class C 300, NAVI, BACK-UP CAM, PANO ROOF, LEATHER. 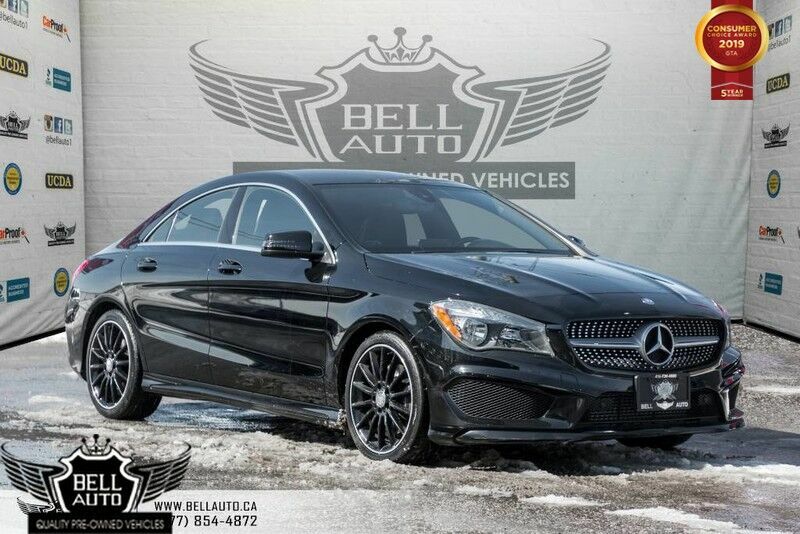 This 2016 Mercedes- Benz C-Class, Comes Registered in Ontario, clean CarFax & in Showroom Condition. Financing Available, we provide affordable payments and low interest rates. Thank you for your interest in one of Bell Auto Inc's online offerings. Please continue for more information regarding this 2016 Mercedes-Benz C-Class C 300, NAVIGATION, BACK-UP CAMERA, PANORAMA ROOF, LEATHER, with 90,000km. This Mercedes-Benz C-Class C 300, NAVIGATION, BACK-UP CAMERA, PANORAMA ROOF, LEATHER, is for the discerning driver who demands the utmost of his vehicle. Enjoy the comfort and safety of this AWD Mercedes-Benz C-Class C 300, NAVIGATION, BACK-UP CAMERA, PANORAMA ROOF, LEATHER, equipped with many standard features found on other vehicles as optional equipment. Look no further, you have found exactly what you've been looking for. There are many vehicles on the market but if you are looking for a vehicle that will perform as good as it looks then this Mercedes-Benz C-Class C 300, NAVIGATION, BACK-UP CAMERA, PANORAMA ROOF, LEATHER, is the one! HIGH VALUE OPTIONS: NAVIGATION, BACK-UP CAMERA, PANORAMA ROOF, LEATHER, BLUETOOTH, VOICE COMMAND AND MUCH MORE.